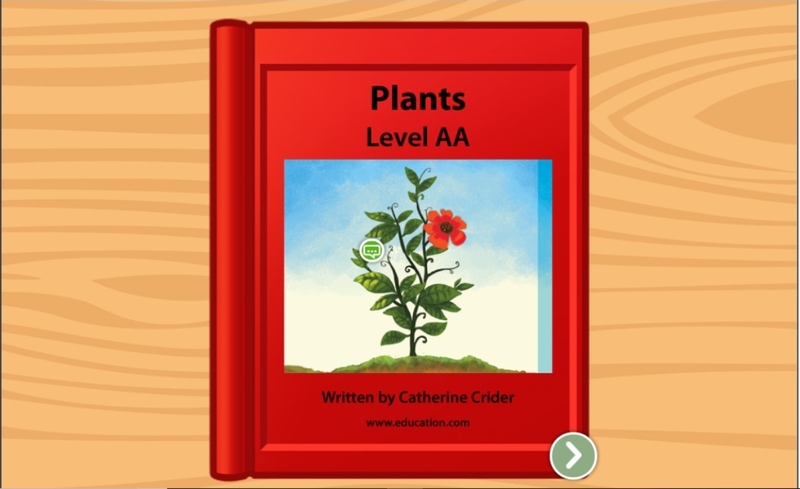 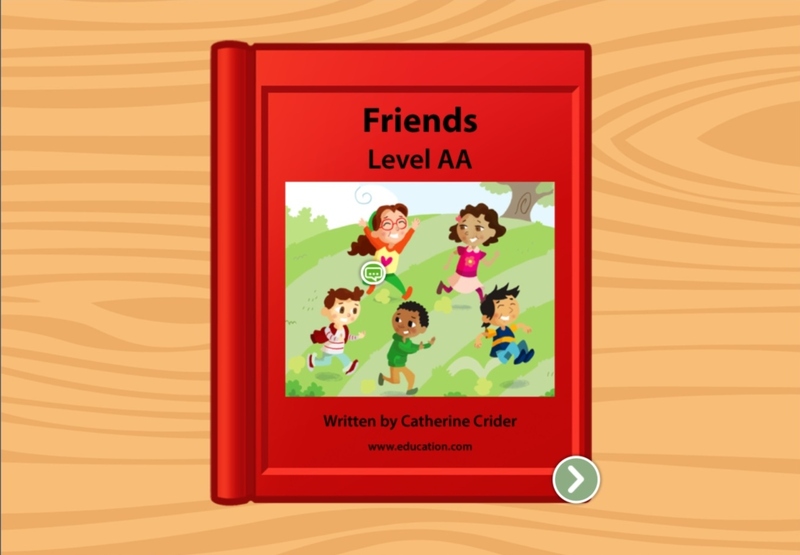 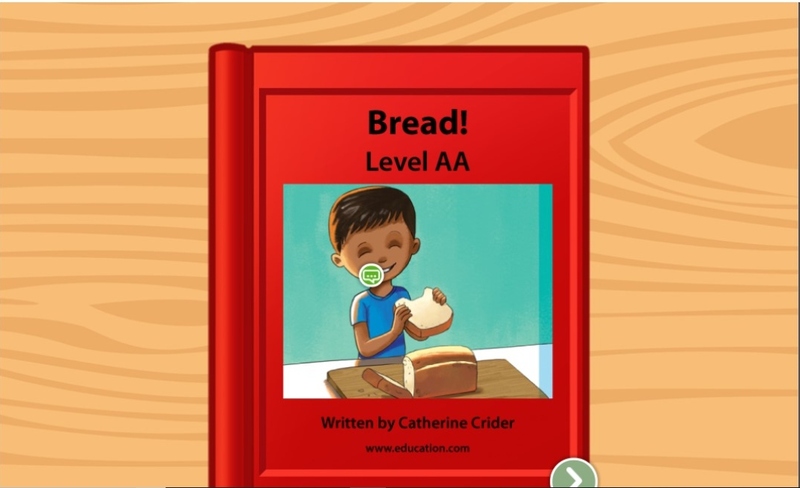 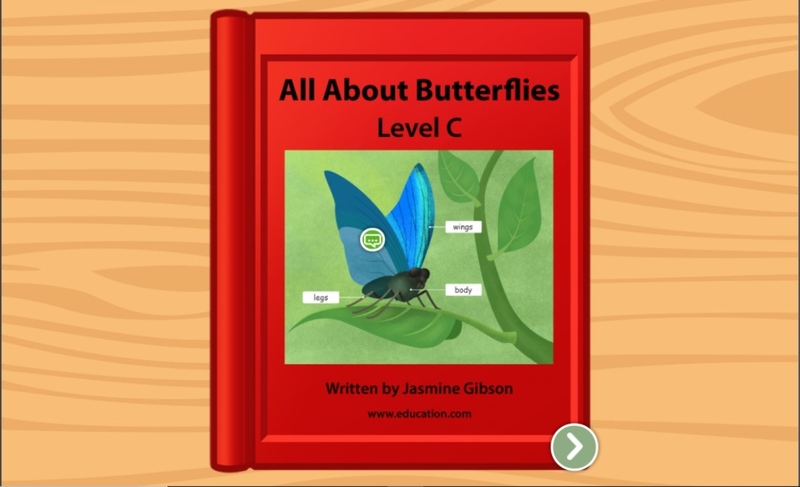 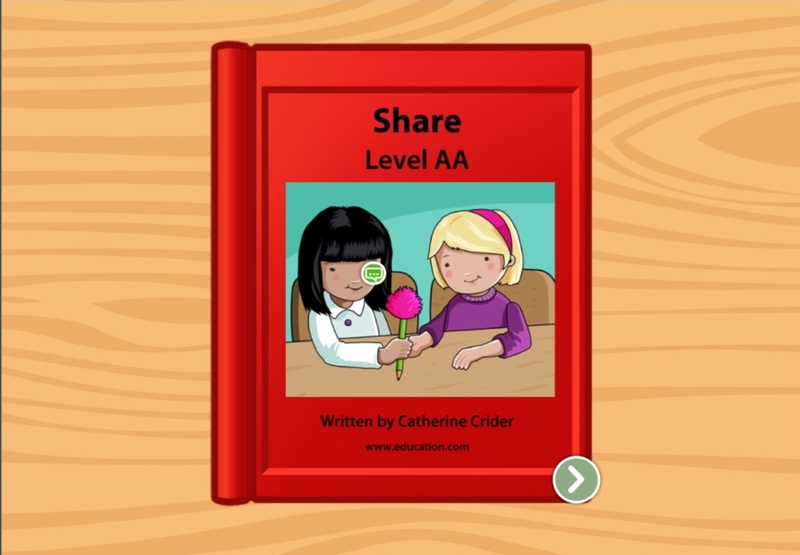 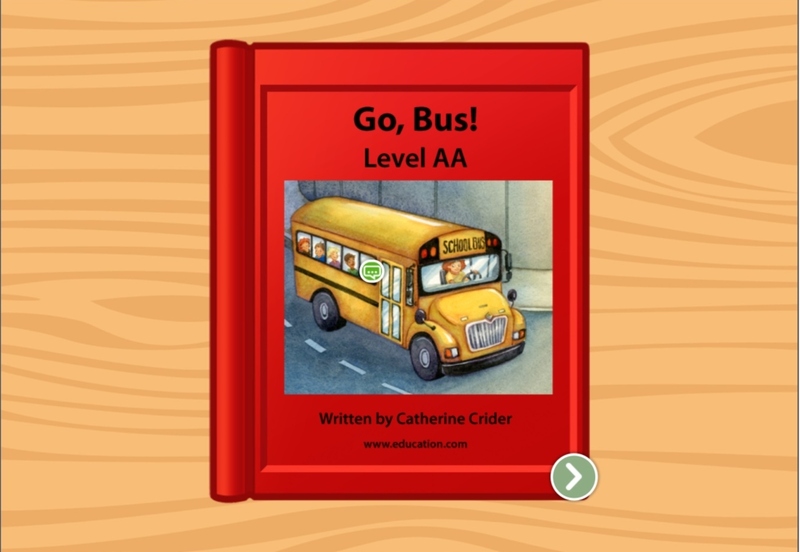 Kids learn all about the life cycle of a butterfly in this leveled book. 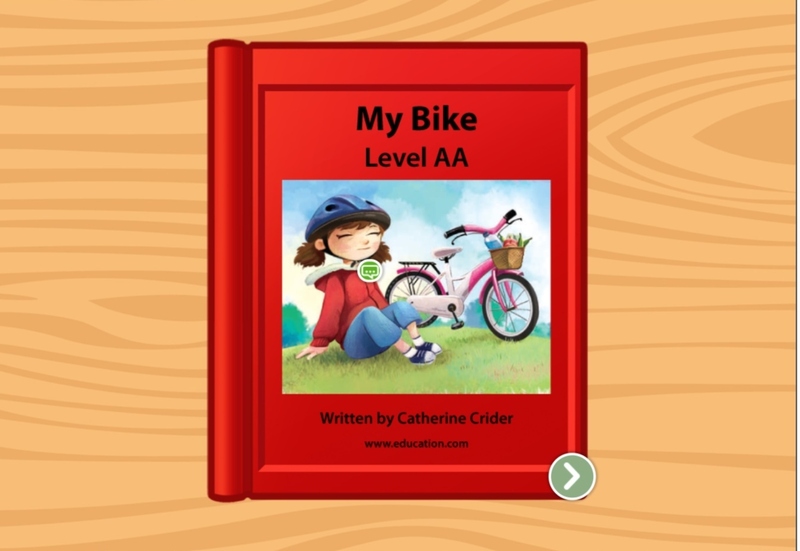 With short, simple sentences and colorful images, this book takes beginning readers on the journey from egg to butterfly. 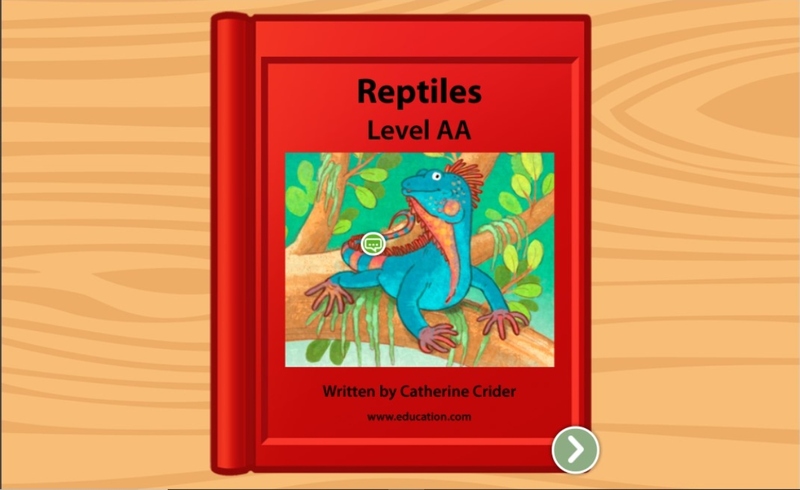 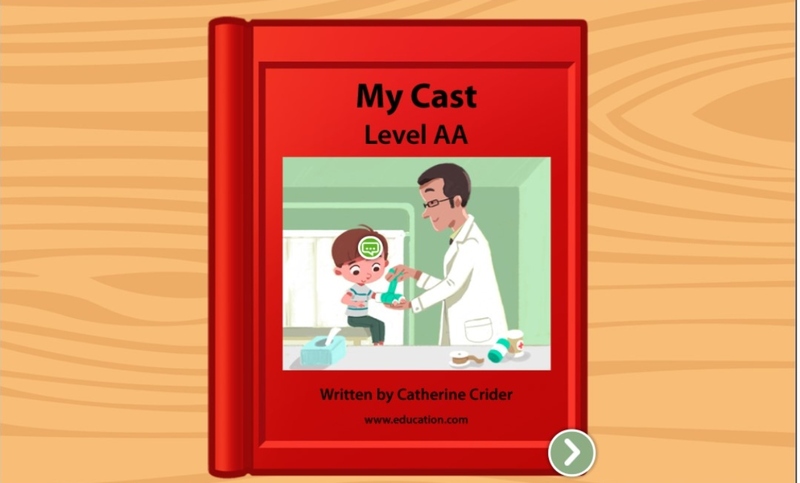 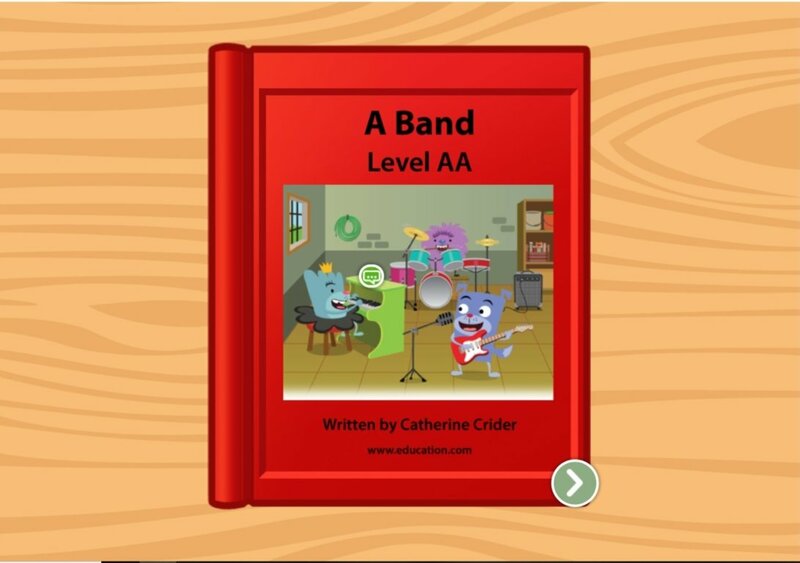 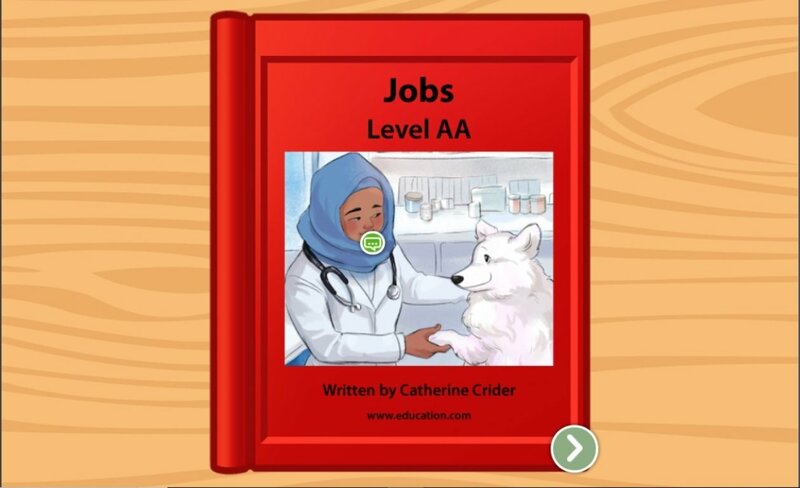 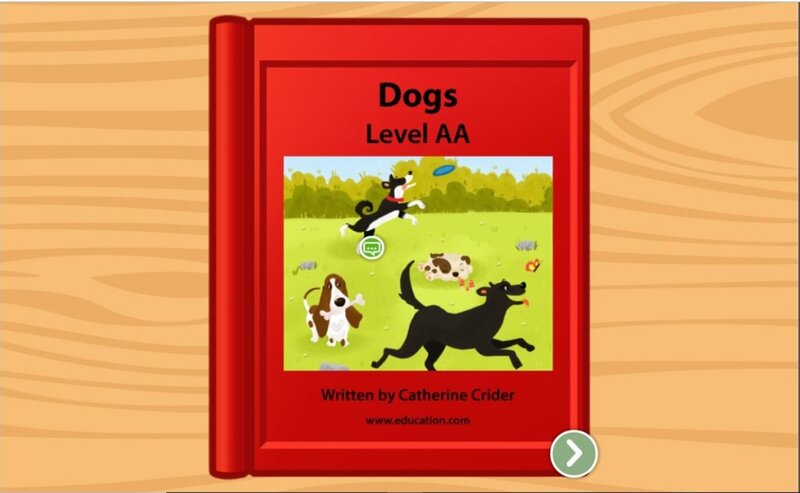 It's a fun way for beginning readers to learn language essentials, and to understand sequence of events and some life science, too.